I don’t do roller coasters. They are scary, I am a bit afraid of heights and I get “car sick” easily. I once did the Ferris Wheel just to impress a potential boyfriend…but I’ve never liked all the wild rides at the amusement park. I love the carousel, the musical reviews…yep, I even like “It’s a Small World” at Disney World! As a caregiver, however, I find myself on an emotional roller coaster almost daily. Recently, I was out of town for a week, visiting my ” cutest baby in the world” grandson. ( All of you who also have the cutest grandbaby in the world, can relate.) My husband and son visited my mother regularly while I was away. Her private caregivers were there daily. I called often to report on the baby tricks, to assure her I was taking lots of photos and to inquire as to mother’s well being. She assured me she was fine. When I arrived home after seven days away, my first stop was the assisted living. As I described it later to my sister, “The Wicked Witch of the assisted living” greeted me. Mother was upset that I had “deserted her” ( her words.) She was not impressed with the new blouse I had brought her. She responded ” This is nice, but where will I put it?” How about the closet Mother?? And the stilted conversation continued. I commented on how much she would enjoy the baby next time they came to visit. ” I may not be here then” was her response. And on and on. So the joy and fun I had experienced while away was quickly dulled by this homecoming. Yes, I know – ignore her. Realize she is just angry that she can no longer travel freely. Blame it on the dementia. I have used those words to try to assuage the caregiver frustration of others for years. It is certainly easier said than done. Recently, I made a new acquaintance. As we were discussing my background she shared that her grandfather had Alzheimer’s and was diagnosed at age 90. She commented that he had been a grumpy, hateful man his entire life. Until the Alzheimer’s and then he became sweet and funny and a pleasure to be with. I commented that this was a blessing for them. She responded with ” I suppose, but we also were frustrated that he had been so awful for all those years. What a waste!” Ah, the roller coaster. One moment up, the other moment down. So, what’s the recommendation? What’s the “anti nausea” drug that we can take to tolerate that roller coaster? I mentioned it in an earlier blog and it is the only recommendation I can come up with. It is the practice of realization and then forgiveness. Over and over, almost daily, I find myself having the forgiveness conversation in my head. And the mantra, “It’s not my fault”. And I think it is also the realization, that I am on a roller coaster. I don’t like it, but I cannot get off right now, so I must “roll with it”. I will tighten my seat belt, steel myself for the challenge, “practice my mantras”, close my eyes at the really scary parts and know that someday the ride will be over. Maybe I will not feel the exhilaration some feel after such a ride. But I can know I made it, I held on. In the meantime, I plan to ride the carousel as often as possible! 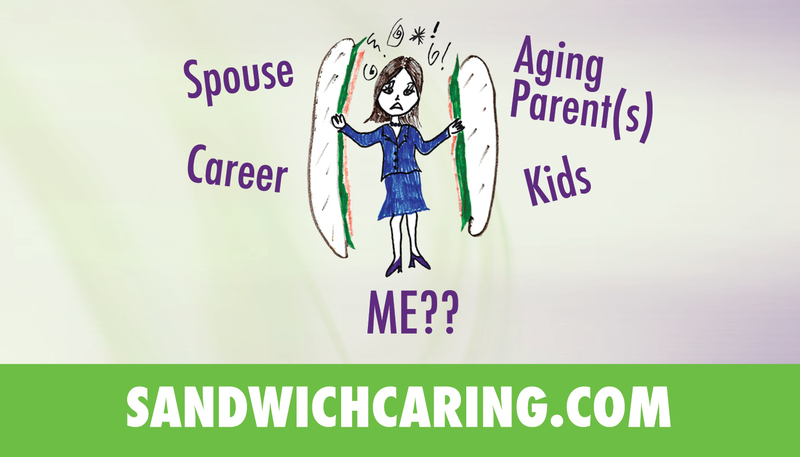 This entry was posted in caregiving, life challenges, parents, planning for the future, sandwichcaring, Uncategorized on February 11, 2014 by janestory.